Tiger Enterprises is a Colt Certified Manufacturing Facility. 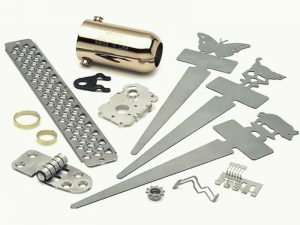 We have been providing precision metal stamping for industrial products and applications since 1979! We maintain sophisticated design capabilities that transform your drawings into exact fabrications as well as competitive pricing. 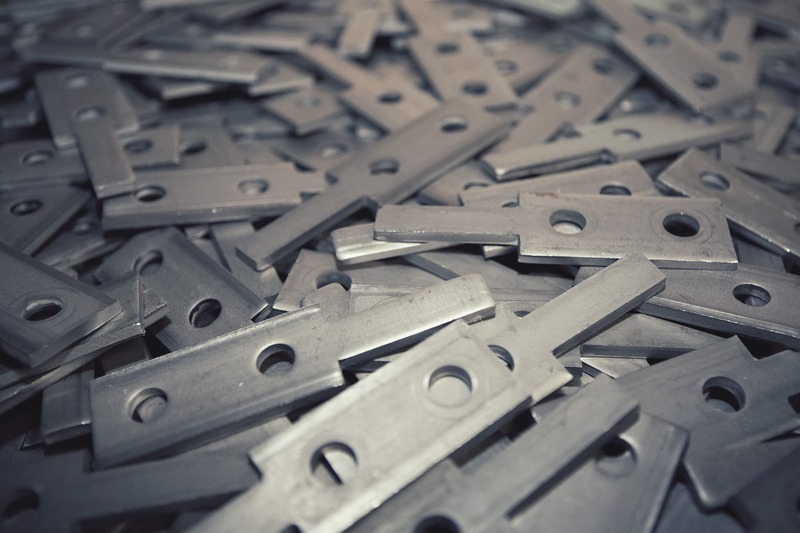 We produce precision metal stampings from your existing dies or from tooling manufactured by our in-house design and toolroom. 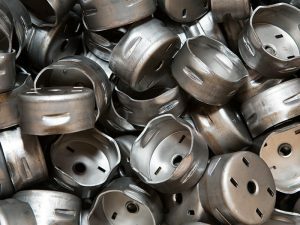 Whether we are rendering client specifications or creating custom applications, Tiger develops tools and dies that consistently produce quality parts. 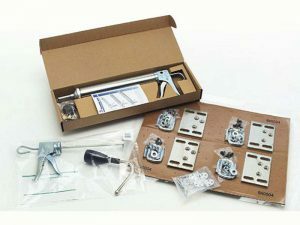 Our custom packaged assembly services are specifically geared to meet unique product and packaging specifications. 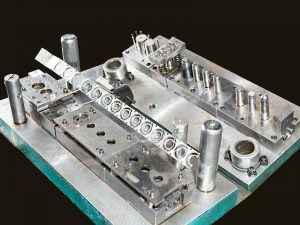 We stand out in the industry as a provider of rush production prototype and short run products.